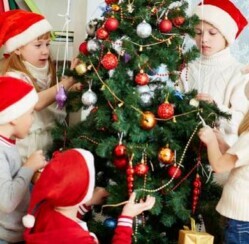 The tradition of putting up a Christmas tree is a memory many children cherish. There are many rituals and activities associated with decorating the Christmas tree. If you want to create a Family Christmas Tree Event, here are some suggestions. If your family doesn’t have a problem with allergies, then bring a real evergreen into your home this Christmas. Going out to get a Christmas tree is an exciting tradition for adults and kids alike. Nothing beats the excitement of walking a tree lot looking for this year’s lucky Christmas tree pick. Just a note here, but assembling a fake tree isn’t any less of a Christmas experience. Bringing out a tree from the basement or attic is just as exciting! 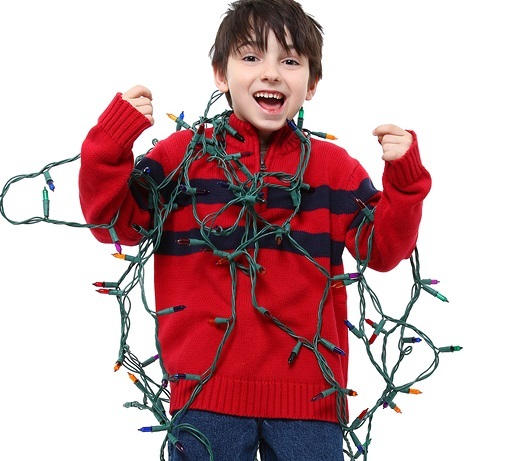 The first step is Dad and your oldest child untangle and test the Christmas tree lights. They add and fix any dead lights on the tree. The next step is your next to oldest children then begin to hang the ornaments. There are several ways to do this. Assign an ornament color to each child. Each child hangs only one color of ornament. Assigning ornament color to your kids is a great method if your family prefers “glossy” Christmas trees. For a more, “homey” Christmas tree, consider the second option. Most often, families mark each Christmas with a brand new Christmas ornament. So, each child has their own collection of ornaments to add to the tree. When they grow up, they can take their ornaments for their own trees with their future families. This second option is the most common option. 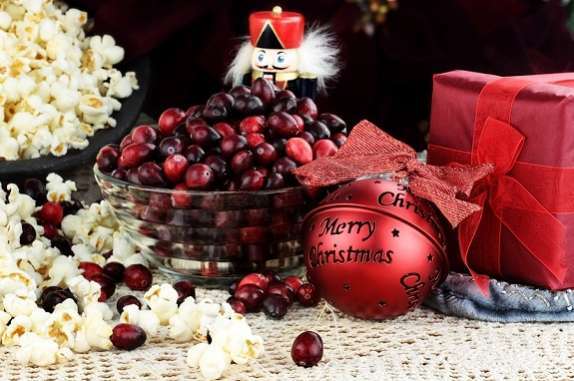 Personal Christmas decorations are great experience Christmas gifts. The ornament is a physical reminder of decorating the Christmas tree with your family. The ornaments given often reflect a hobby or personality trait that is unique to the child. The final step, usually involves a child lifted up to the top to place the star or Christmas angel. If assigning the “special moment” of the tree is an argument starter, then draw lots for the big finishing touch. Or rotate it among your kids, so the same child doesn’t do it every year. If your family is artsy or just enjoys crafts, then definitely add Christmas garland making to your Family Christmas Tree Event. The point is not to make the garland, but the process of making the garland. Stringing together citrus slices or linking up paper rings as a family encourages conversation everyone sits and talks and laughs and just enjoys each other’s company for another year. Handmade Christmas garlands are wonderful unique art Christmas gifts. Most people don’t think to offer a handmade garland to a neighbor or friend as a Christmas gift. But that’s what makes it so thoughtful. Paper chains, popcorn, cranberries, etc. only hold up for one season. To store a handmade garland and it still be presentable at next Christmas is highly improbable. So when you give one of these out-of-the-box Christmas gifts, it’s memorable and slightly nostalgic. The upside to that is you can sit down together next year and take part in the conversation and garland making all over again. Every garland will be unique to each Christmas and each Family Christmas Tree Event. Finally, when you decorate your Christmas tree this year document the whole thing. Taking pictures of the entire process; picking or assembling the tree, untangling the lights, hanging the ornaments, making a garland, and placing the tree topper. Then create a scrapbook to remember it all. Scrapbooks are also unique art Christmas gifts for Mom or Grandma, for anybody really who likes to remember special events. 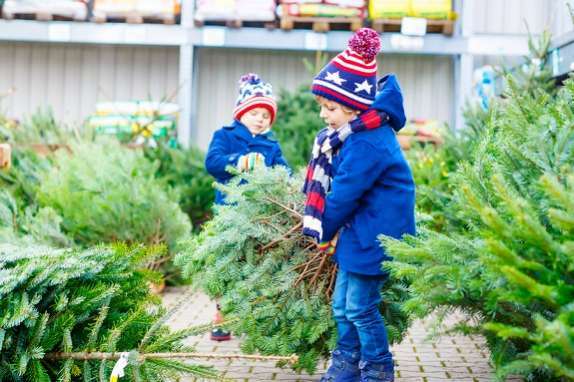 Your Family Christmas Tree Event could be a sentimental Christmas gift for your family, and the photos will help you and your family look back on your Christmas tree tradition fondly. 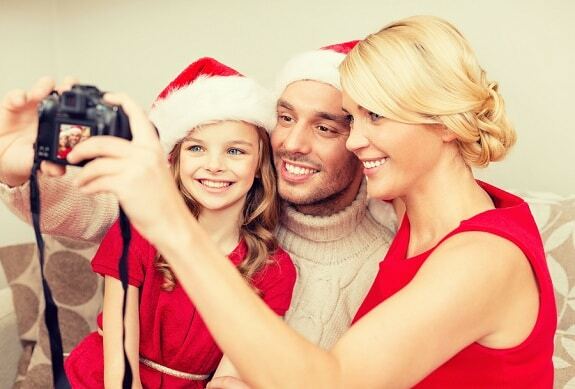 So take pictures of everything this Christmas!